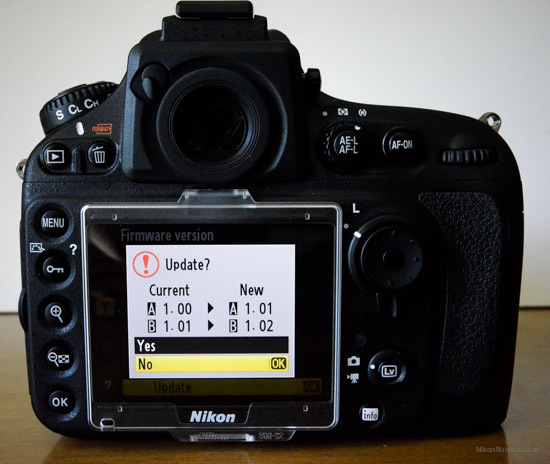 → Check if you are running the latest firmware on your Nikon camera in this all-in-one firmware updates page. → Microscopic predator attack scene wins first place in the annual Nikon Small World in Motion competition. → 2015 Nikon Walkley competition photo entries. 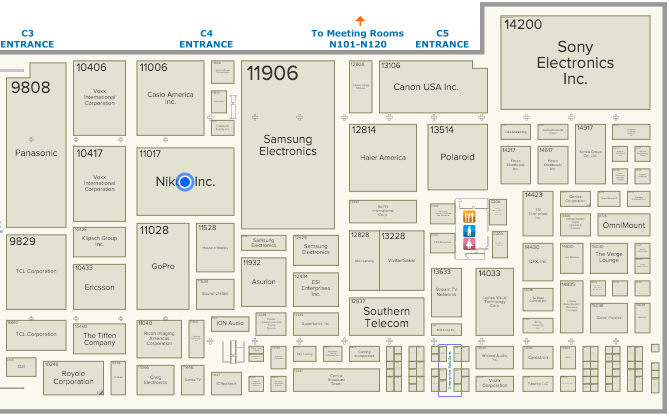 This entry was posted in Weekly Nikon News Flash and tagged Small World. Bookmark the permalink. Trackbacks are closed, but you can post a comment.